onion pakoda recipe | onion pakora | eerulli bajji | kanda bhaji | onion bhaji with detailed video recipe. basically a fried snack or deep fried onion fritters prepared with chickpea and rice flour coating with other spices. 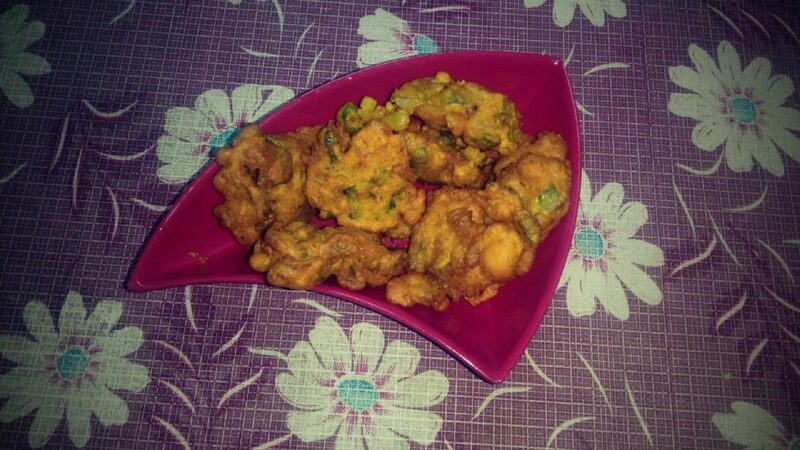 pakora recipe is a common snack recipe prepared across all states of india and is typically known with local names. 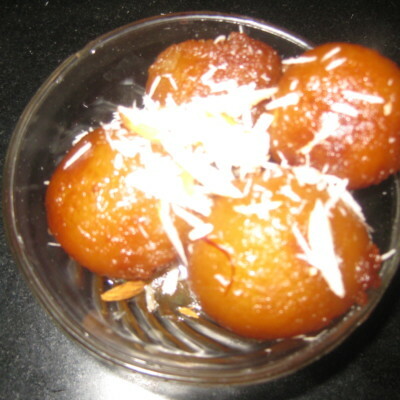 in kannada it is known as eerulli baje, kanda bhaji in marathi and vengaya pakoda in tamil. pakora recipe is prepared by mixing the thinly sliced onions with besan. 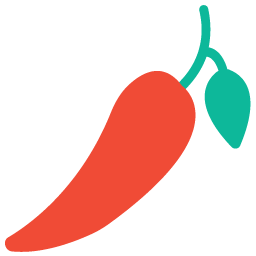 it is spiced with red chilli powder and other spices. later the coated onion slices are deep fried in batches till it gets crisp golden brown. pakoda’s are typically served as a snack or as appetiser and it can also be stuffed between bread and served as kanda pav. 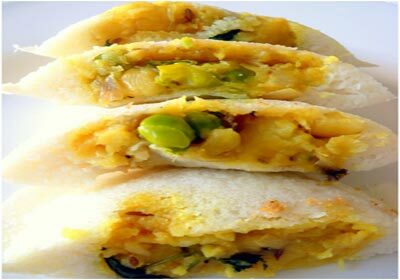 stuffing between bread is very common practise in maharashtra or marathi cuisine. 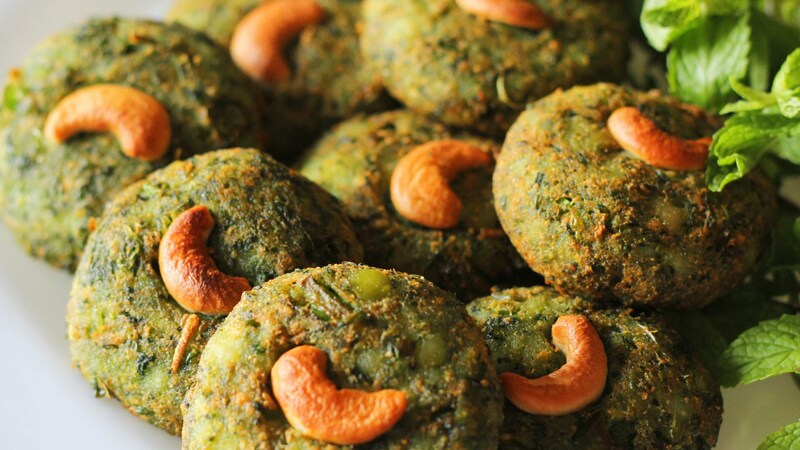 basically the idea is very similar to vada pav and the stuffing can be extended with garlic chutney or green chutney. whereas in punjab or in north india, the onion pakoda is prepared with dense coating and less crisp. 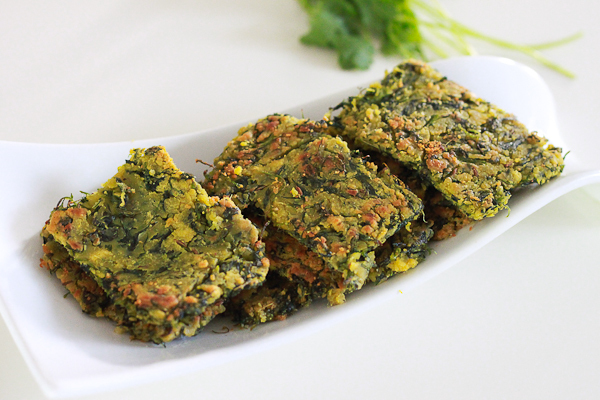 it is also popularly used in chickpea curry or besan kadhi which is known as kadhipakora. further in karnataka it is commonly known as eerulli bajji or neerulli baje and is served with coconut chutney. furthermore some important tips and suggestions to make crisp and golden onion pakoda recipe. as mentioned earlier, onion pakora can be prepared with various ways. it can be prepared crispier with less coating or softer with dense coating. 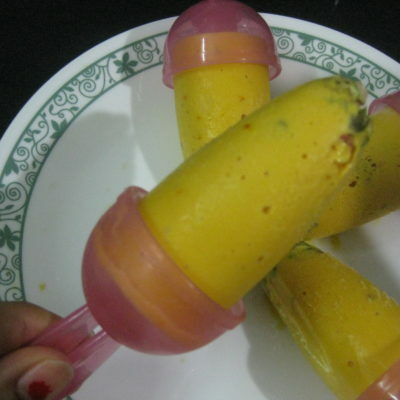 it can be easily controlled with the consistency of besan, and onion mixture. secondly, do not add any water, squeeze the thinly sliced onions till it releases its juice. lastly, deep fry the onions on medium flame so that the heat reaches evenly. 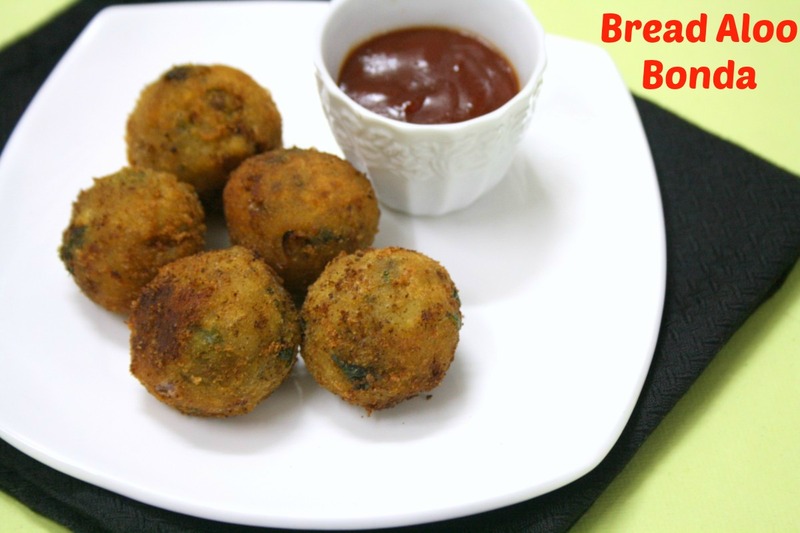 finally, do visit my other evening snack recipes collection with this post of onion pakoda recipe. it includes, paneer cutlets , oramu, aloo pakora, dal kachori, cheese bread roll, beetroot cutlets, multigrain cheese crackers etc..
take besan in the mixing bowl.add all the veggie and spices to it. than fry it in hot oil. 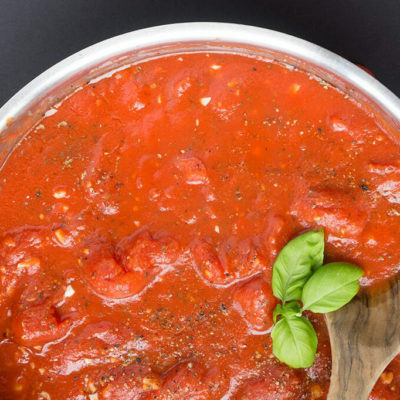 serve it hot with chutney or tomato ketchup and tea.